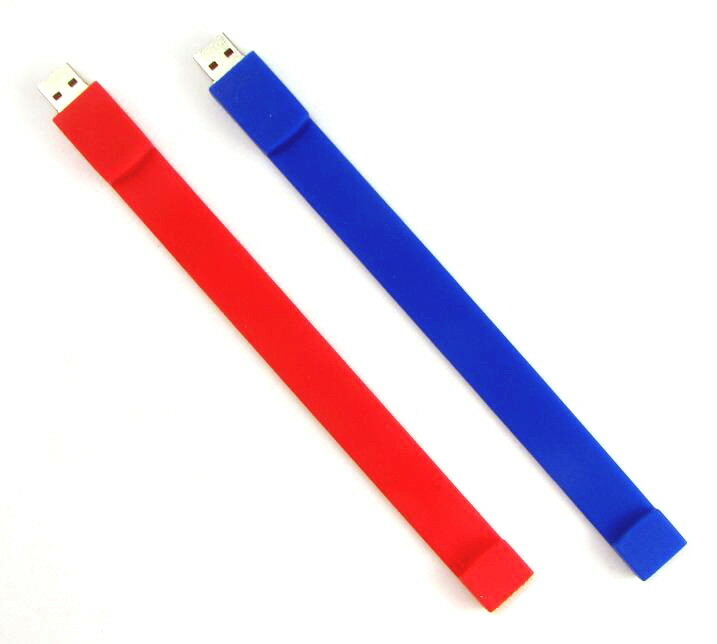 works as a fun giveaway item. 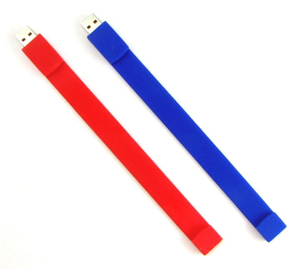 These promotional wristband flash drives can be used for various age groups, ranging from children to adults. marketing campaign with a fashionable choice such as this. Q: How to start an initial order ? Q:It is not convenient to check all your items from website, can we get your catalogue by e-mail? A: It is OK.Please let us know your requirement. Q:It is the first time we want to buy from China, how can we get the idea that I choose the proper items? A: Please send us your item nos , we will give you some suggestion for your market. Q:Can we try with small quantity for initial order? A:We accepts small quantity orders.